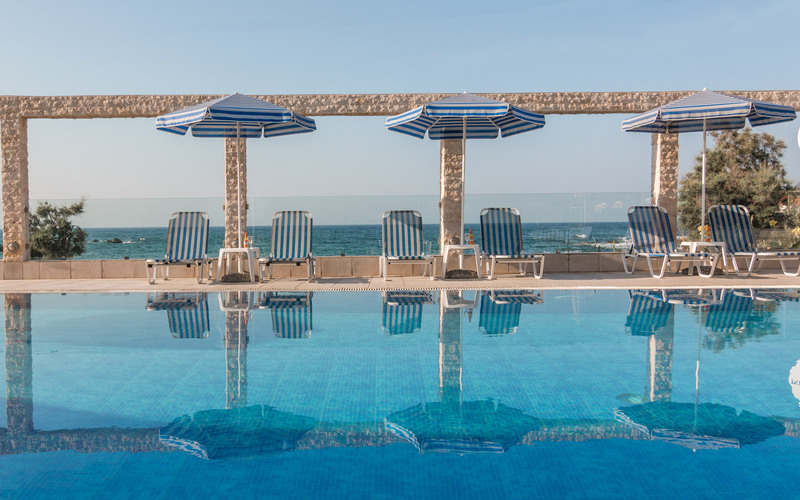 Nothing beats the sense of ‘feeling like home’ so we make sure that every day, in every way, you feel comfortable, welcomed and relaxed during your holidays. 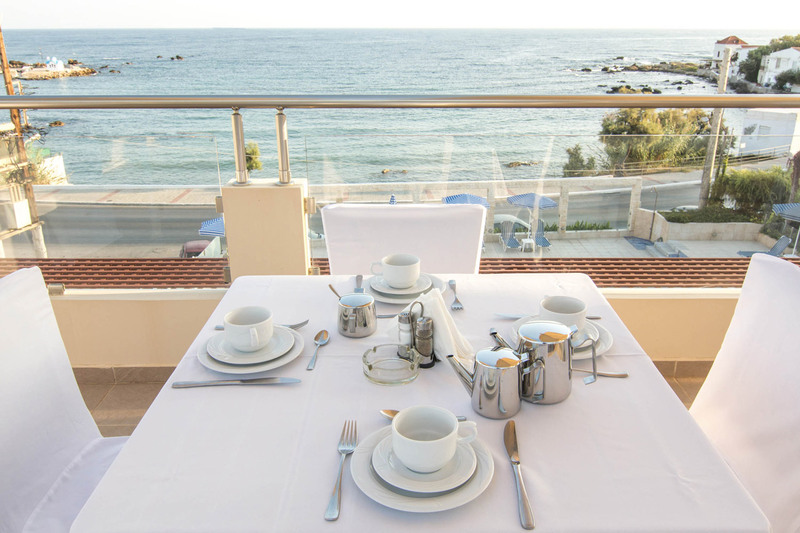 Take advantage of our prime location and explore the endless beauties of Chania prefecture. Nothing beats a postcard view and here you will find the ideal endless blue backdrop to capture all those picture perfect moments. Among 43 spacious and elegant rooms, you will definitely find the one, that best suits your needs and meets your expectations. 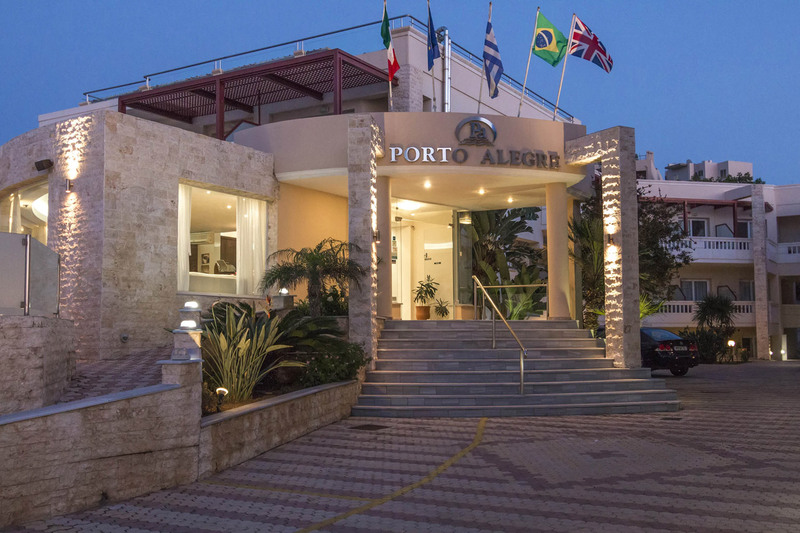 Porto Alegre Hotel can be characterized with many adjectives; friendly, welcoming, cozy, elegant, luxurious, that all complement each other to create a relaxing, comfortable and familiar atmosphere during your stay. However what is distinctive of our hospitality and what separates us from the rest, is our professional and friendly staff. 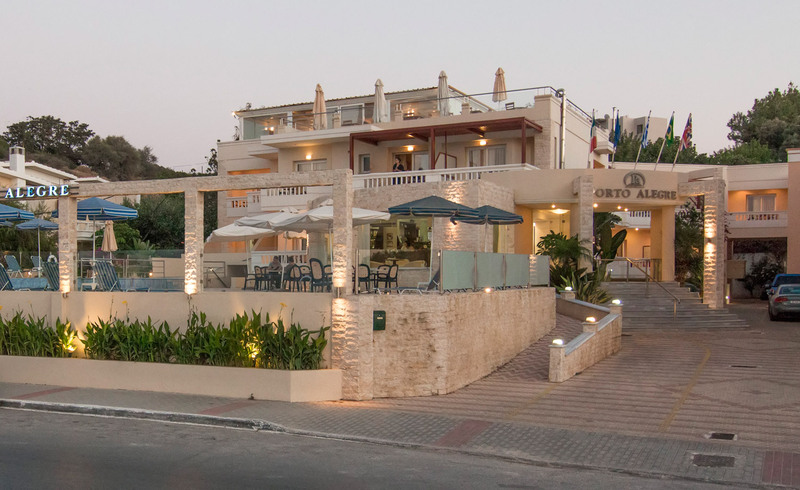 From employees, to administration, our people are always eager to serve you, be at your disposal and respond to your requests in order to make your stay as pleasant and memorable as possible. 43 spacious and elegant rooms have been specially designed using classical elements and a neutral color palette that will accommodate your well-deserved moments of relaxation and recreation. We consider our Roof Garden to be the jewel of our hotel. 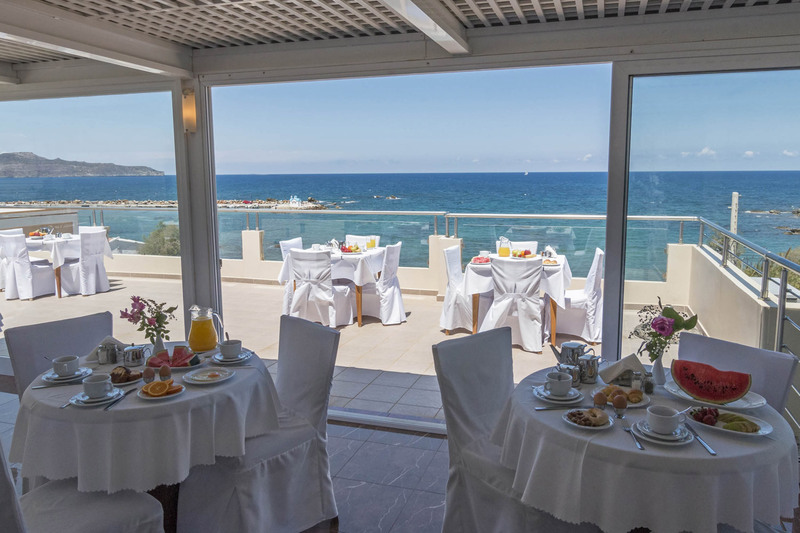 Enjoy panoramic sea views and the picturesque chapel underneath while being served fresh coffee and juices by our friendly and professional staff. Linen wrapped tables and design armchairs style this airy terrace where you may indulge yourself with fresh traditional and international delicacies prepared by our chef and enjoy moments of ultimate relaxation and rejuvenation. Let us be your starting point for all your excursions around the mythical Cretan land and unveil the long history, traditions, warm hospitality and mouthwatering cuisine of the Cretan people. There is so much to discover, satisfying all tastes and preferences for all ages. Scuba diving, mountain trekking, gorge crossing, wine tasting, horse riding, sub terrain cave exploring, monasteries, archeological sites, traditional villages, protected habitats are a few worth mentioning activities and landmarks that one should definitely visit and try out! 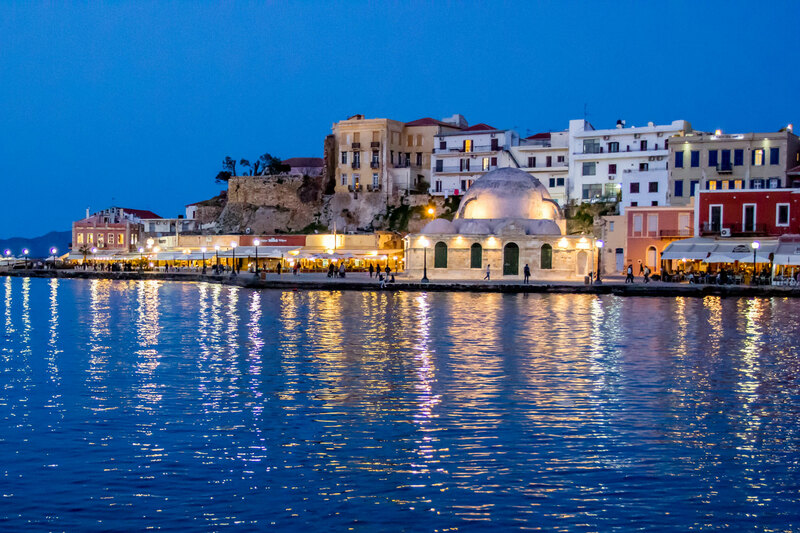 Even during landing one easily comprehends that Chania, not to mention the entire island of Crete, is a large place with imposing mountains and alluring beaches. Some visitors prefer to stay put and enjoy their leisure time with relaxation and a slower pace. Others however are eager to explore the land and unveil its hidden treasures. 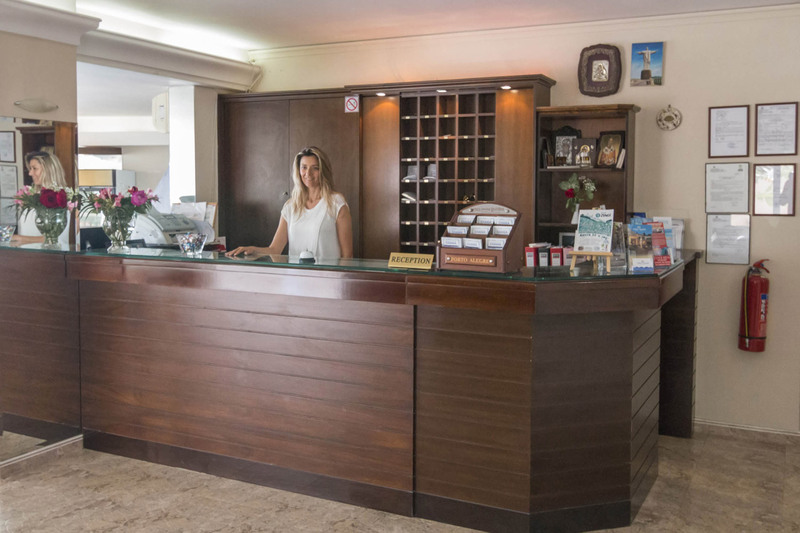 Here in Porto Alegre Hotel, we are eager to help you and make all the necessary reservations in advance, so that the vehicle of your preference awaits you upon your arrival at the airport. 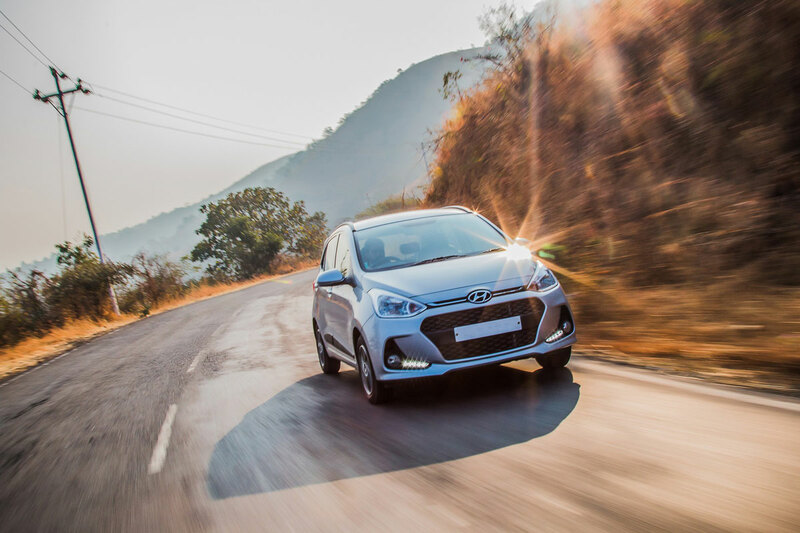 All you have to do is to choose the type of vehicle best suits your needs, and we will take care of the rest. 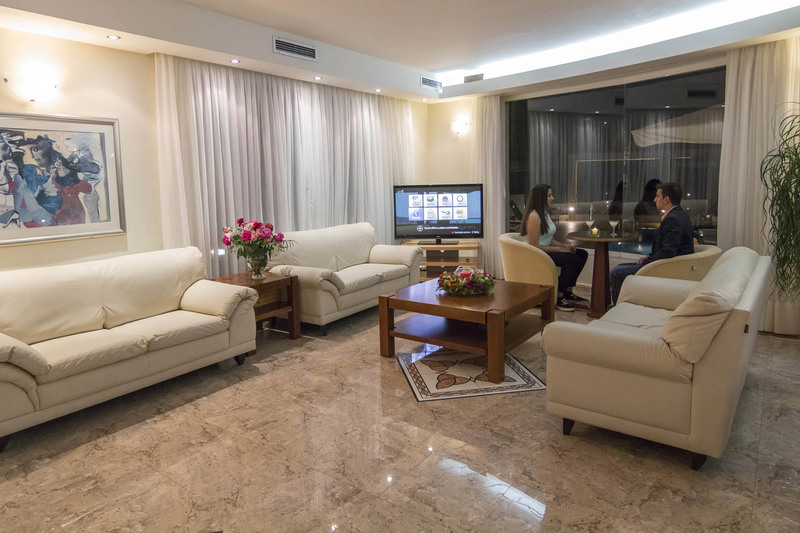 Porto Alegre Hotel is an ideal hotel for families, the rooms are well equipped to service the needs of families with small children, the location is quiet and safe, and our staff is well trained to assist you and your loved ones in any way. 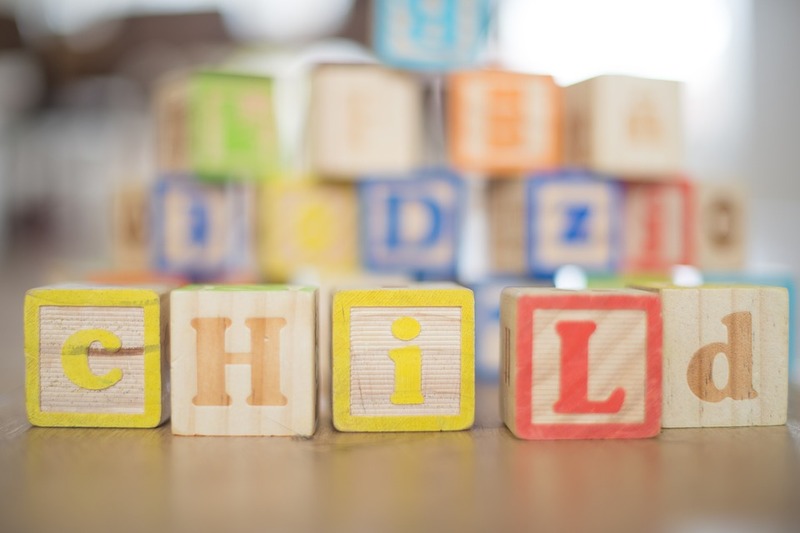 Thinking of your needs in advance, we can provide you with a professionally trained baby sitter to look after your children, in case you want to spend some care free adult time. Just place a request in advance at the front desk. Not only do we provide you with all the necessary information concerning trips and excursions that you might be interested in, but we also take up on the task of making all the bookings and reservations on your behalf. You want to feel carefree during your holidays, without stressing about deadlines, booking tickets or finding the right schedules. Leave all the gory details to us while you enjoy your time with us. Bear in mind, that due to high demand for some destinations during high season, you might want to contact us in advance, in case you want to pre book an excursion.